The Cactus plant is a survivor. This is one of the few plants that is able to survive in one of the harshest environment on earth and thrive. On this 39th Anniversary of Dominica's Independence the country faces massive challenges. However, they are not insurmountable. 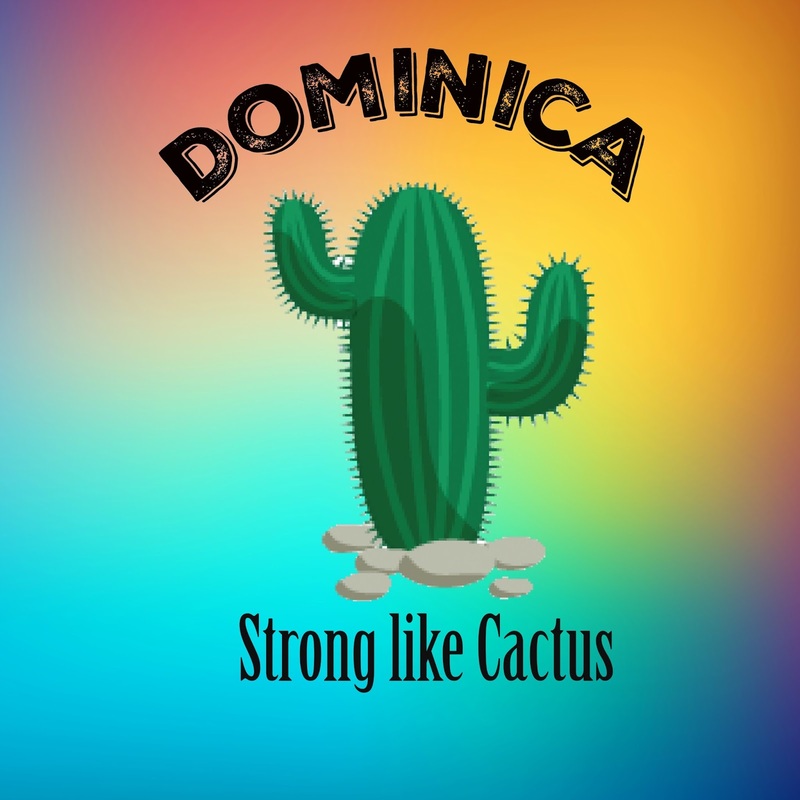 They can be overcome with persistence, flexibility and endurance and Dominica will emerge from this state "Strong like Cactus".